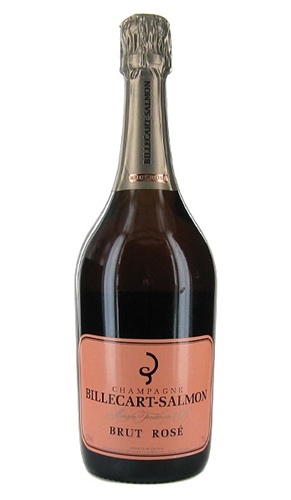 The Billecart Salmon Rose is a pale pink in colour with golden hints, fine delicate bubbles, leading to a persisent mousse. 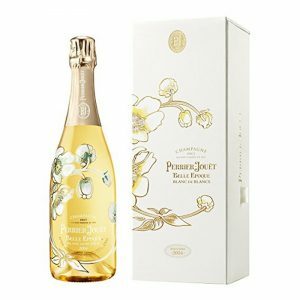 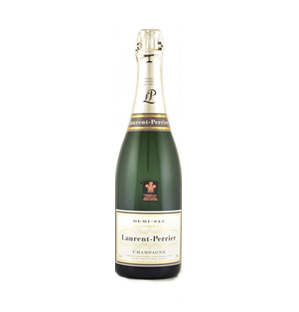 The bouquet is fine and elegant, with ripe strawberries, raspberries and fresh bread. 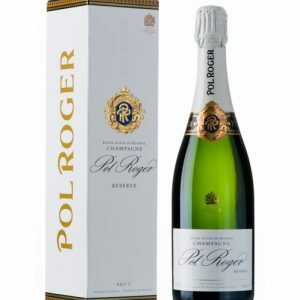 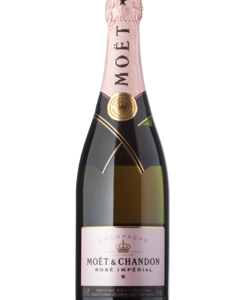 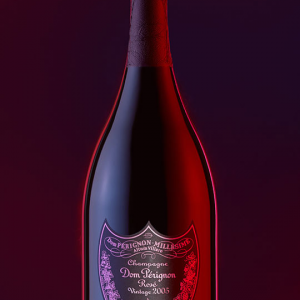 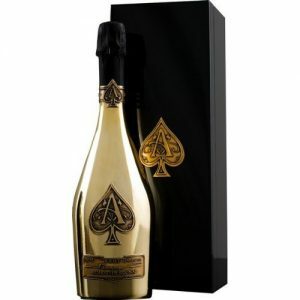 On the palate, it is refined, with prominent fruit flavours, and a long, fresh finish. 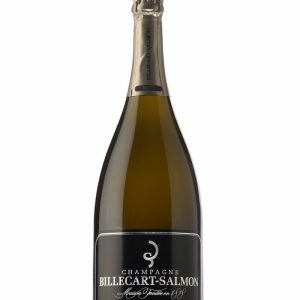 Best matched with salmon or sushi.